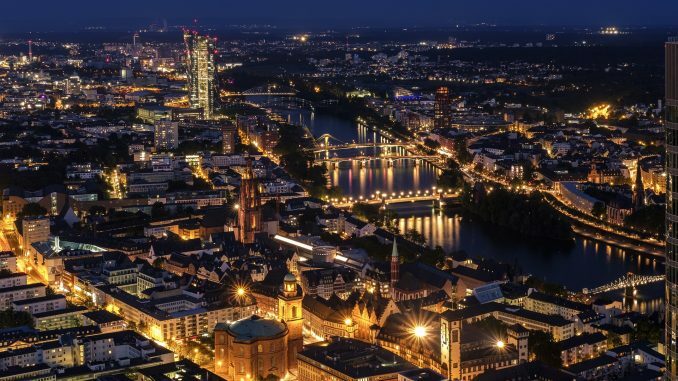 I attended the IIRC Council meeting in Frankfurt on 11 April. It was well worth the effort of 20 hours’ flying (made more palatable by remarkably good service from SAA) for a one-night stay in Germany. Notably, because it marked the IRC of SA’s first meeting as a Council member. While there has long been an informal relationship between the two bodies, we are now officially a member of the IIRC Council. 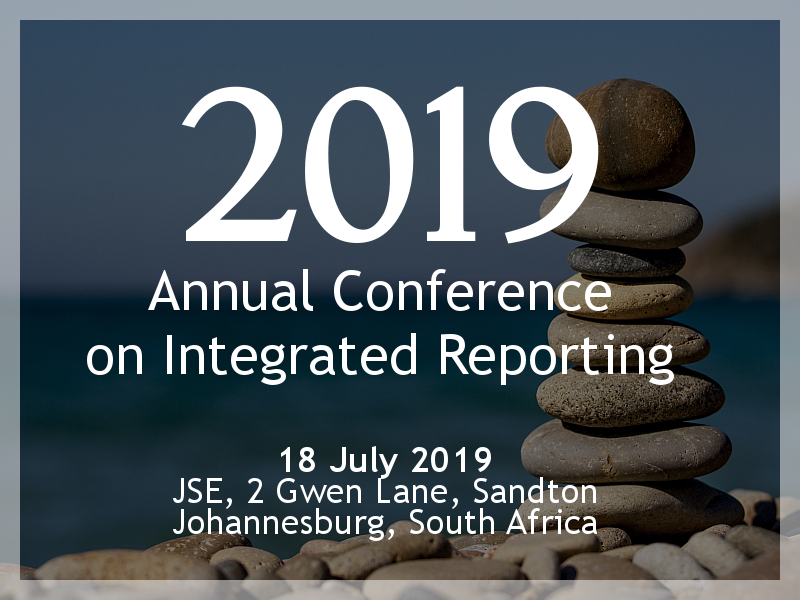 Our association stems back to 2010 when the IRC of SA’s Discussion Paper on a Framework for an Integrated Report (a world first; accessible on the “Our history” page on this website) was used as the basis for the development of the IIRC’s International <IR> Framework. Indeed, Mervyn King, Graham Terry, myself and other South Africans all shared our input in the crafting of the International <IR> Framework that is today used by over 1700 organizations in 70 countries. The IIRC Council members really are the who’s who of the global organisations with an interest in reporting. They include (and forgive all the acronyms) IASB, IAASB, A4S, WBCSD, GRI, IOSCO, ICSA, ICGN, SASB, CDP, IMA, IIA, IFAC, PRI, Transparency International and major accounting firms and corporates. The Corporate Reporting Dialogue’s Better Alignment Project is doing good work in its aim of reducing duplication among the many sustainability frameworks and reporting guidelines that organisations are faced with. (The global online survey is open to May 2019 and South Africa hosted the first roundtable discussion event at EY earlier in April). The New Zealand government prepares a multi-capitals budget (wow, that’s progressive). The IIRC will soon be releasing a white paper on the six capitals. The TCFD built the International <IR> Framework into its recommendations.